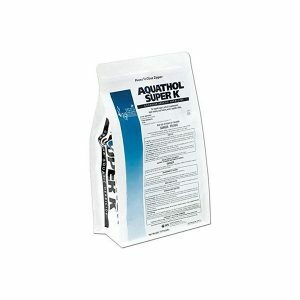 Aquathol® K is one of the most versatile and effective aquatic herbicides ever developed that can provide season long control of a broad spectrum of submerged weeds often found in small lakes and ponds. Aquathol® K is not toxic to fish or other aquatic organisms, and has a relatively short half-life in the water. 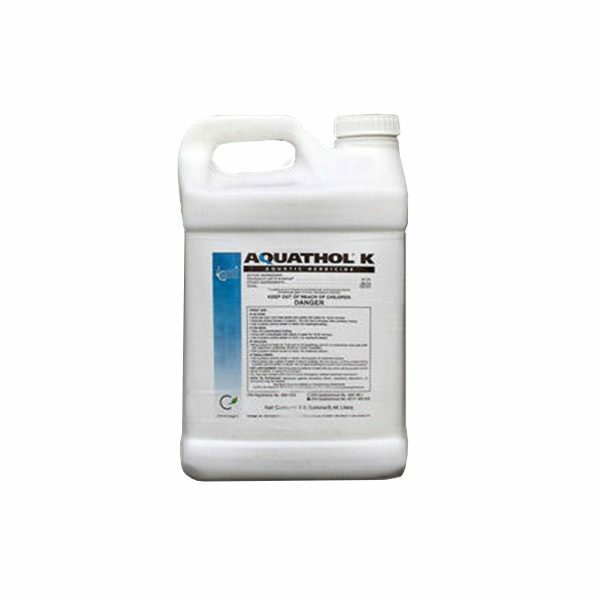 Aquathol® K provides control of aquatic weeds in a relatively short time, generally 3-4 weeks, and can provide long-term control depending on the application timing and the target species. There are no restrictions on treated water for swimming, fishing or irrigation. 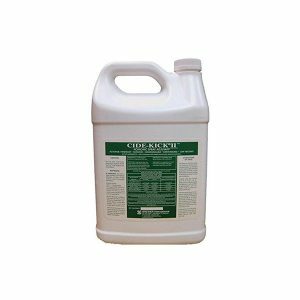 Ready to use contact herbicide provides effective control for many stubborn aquatic weeds! 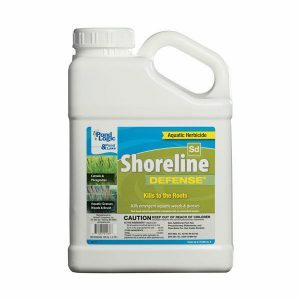 Apply when plants are present. Product may be sprayed on the water or injected below the water surface. Aquathol K may be applied as a concentrate or diluted in water depending on equipment used (see product label for application methods and rates).